Our photography team consists of myself and Clarissa. Throughout our sessions we work with many different families and combinations! 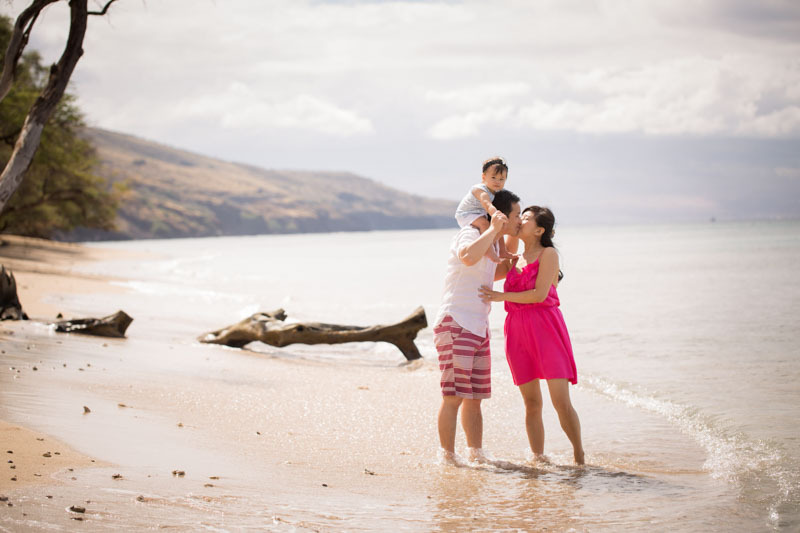 After our posed shots we let you take the lead and show us what you envisioned for your family portraits through a mix of portraiture and personal styles while we capture your natural moments through candid shots. Clients have commented on how patient we are with kids. We find that children under 5 do best in the mornings and teenagers do better at sunset, especially with the time difference. 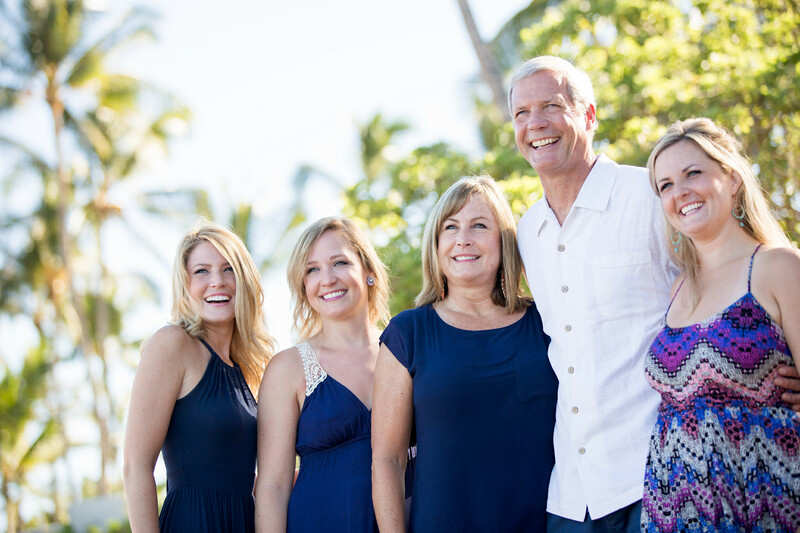 A group of 8 or less is typically an hour and a half and includes professional lighting, editing and an easy online gallery for you to review. 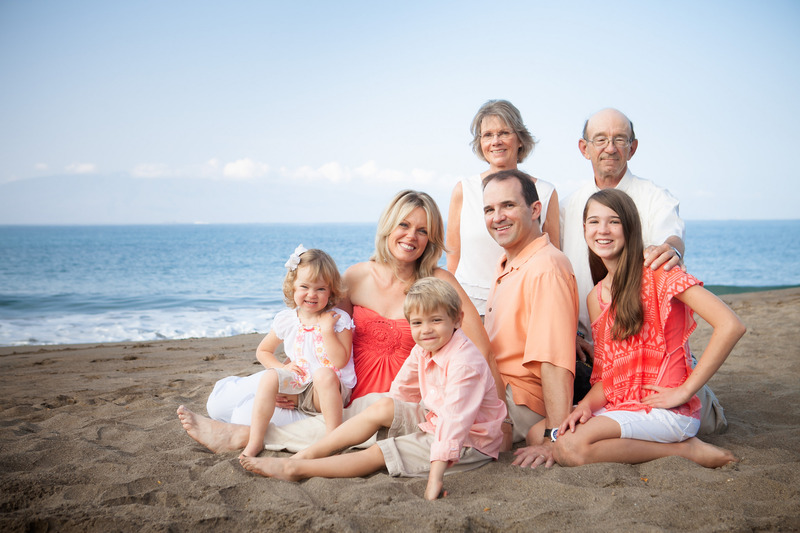 Our main goal and passion is to capture both your personalities and intimate moments in a relaxed and fun photo shoot.